Uncle Sam wants you . . . to live as an American. 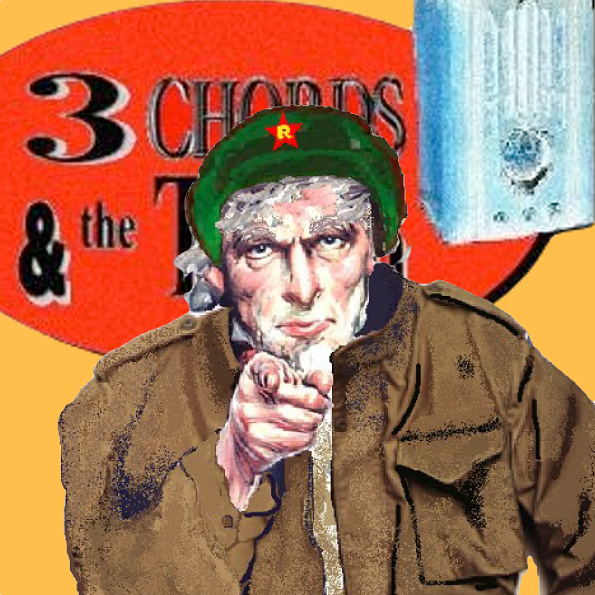 THE ALT STOPS HERE on 3 Chords & the Truth. The revolution starts now. Welcome to the Zeitgeist Edition of the Big Show. There will be lots of good music to listen to -- and to chew on -- this week. Believe me. Just remember one simple thing: Be more American. Be less a**hole.